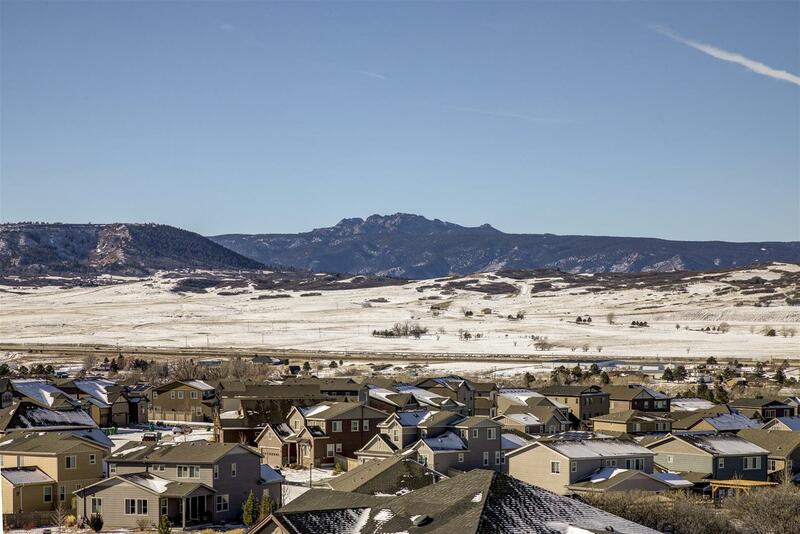 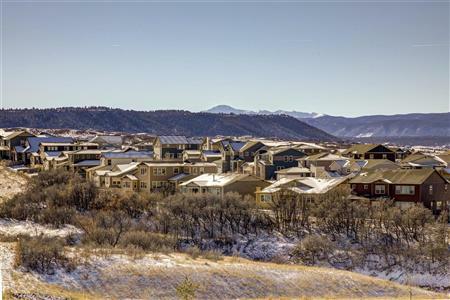 Stunning views of Pikes Peak, Sleeping Indian, Collegiate Mtn Range, and surrounding mountains. 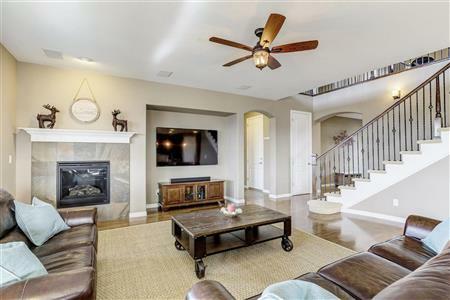 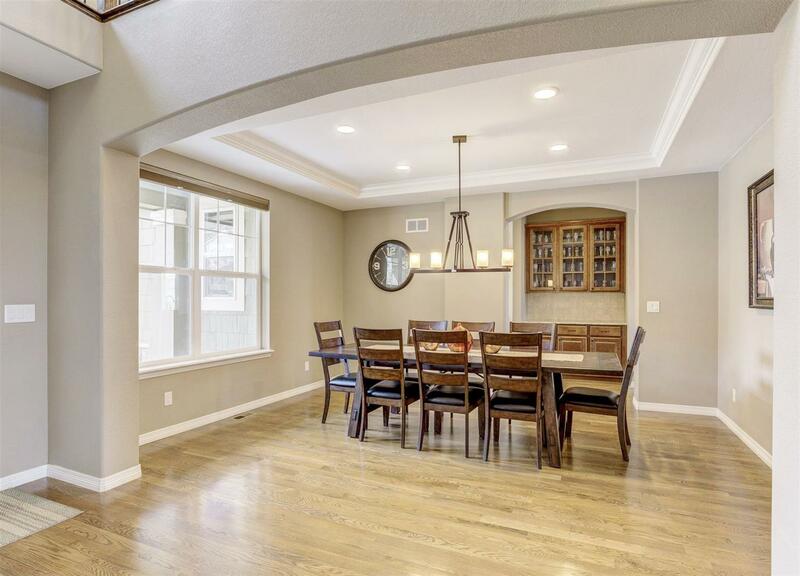 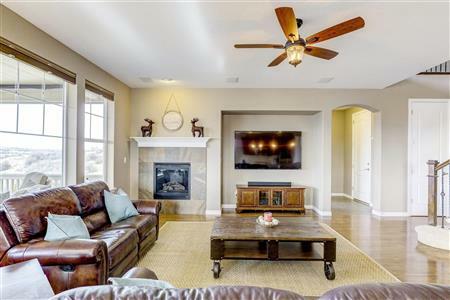 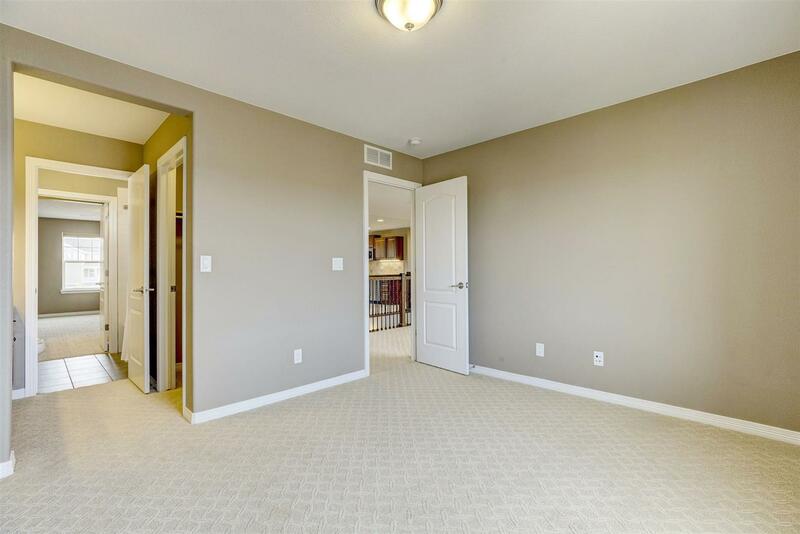 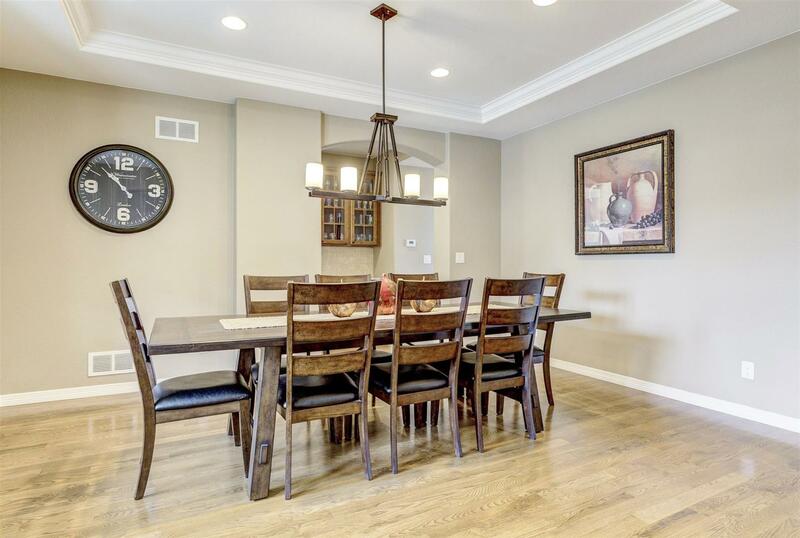 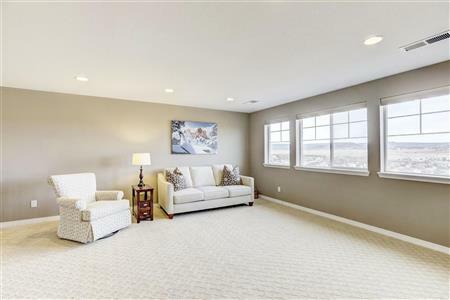 Open floor plan with formal entryway & dining room, spacious yet cozy living room w/ gas fireplace. 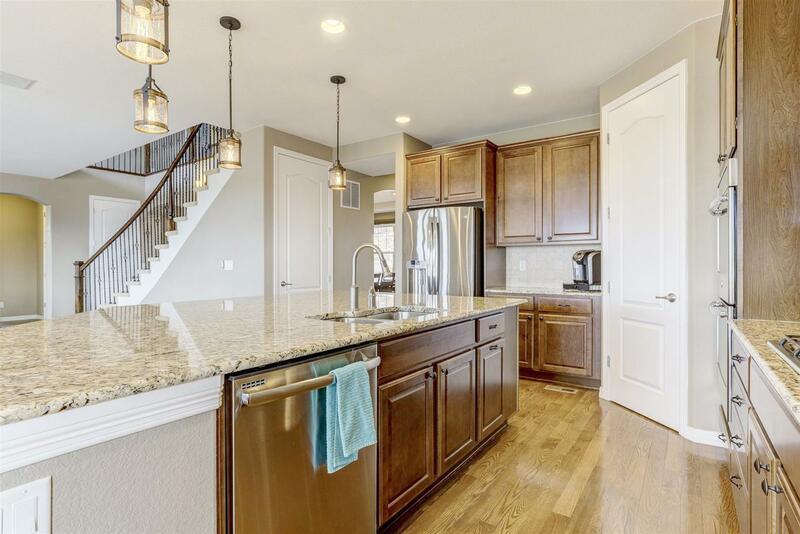 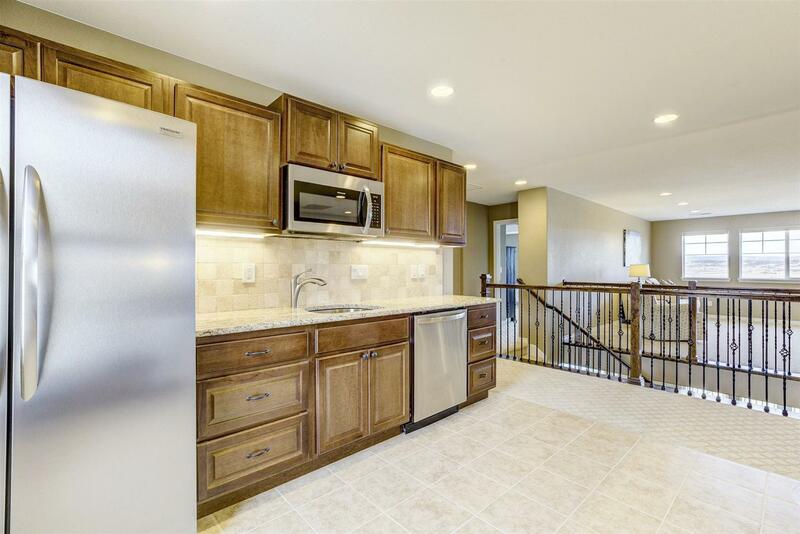 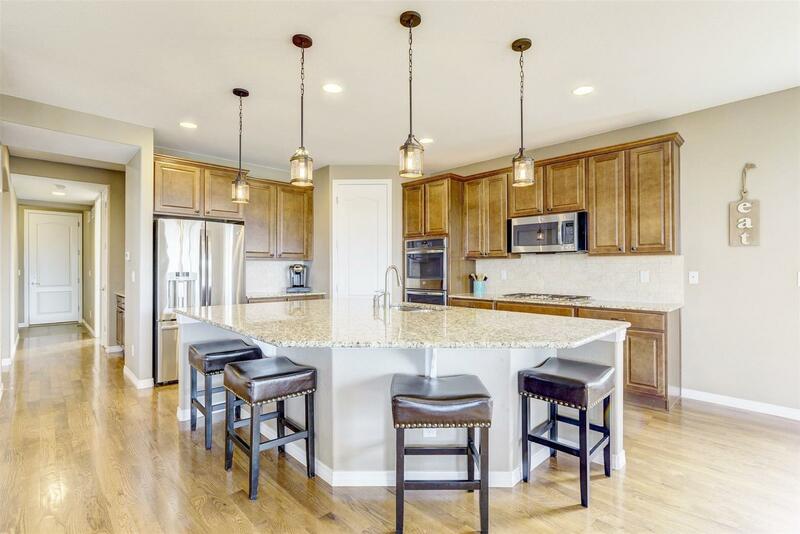 Gourmet kitchen w/ granite counters, island, 42 inch upper cabinets, double ovens, cooktop, walk-in pantry, plus butler's pantry. 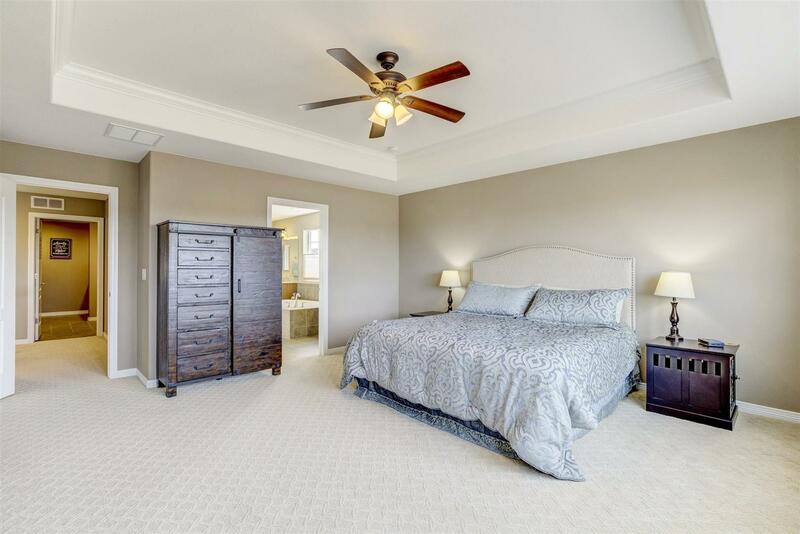 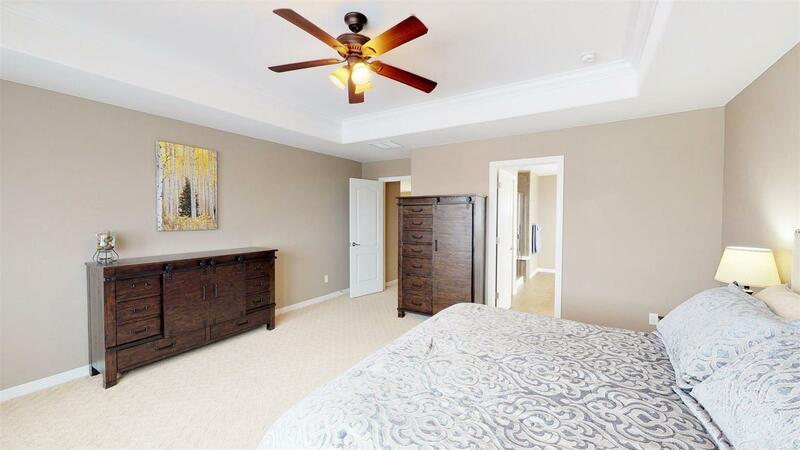 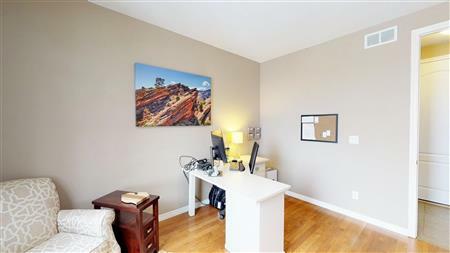 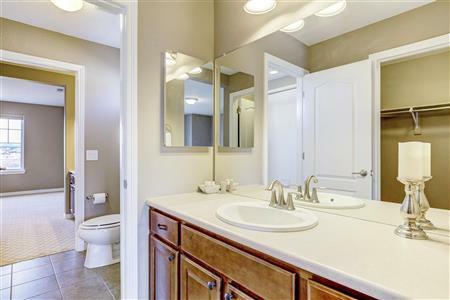 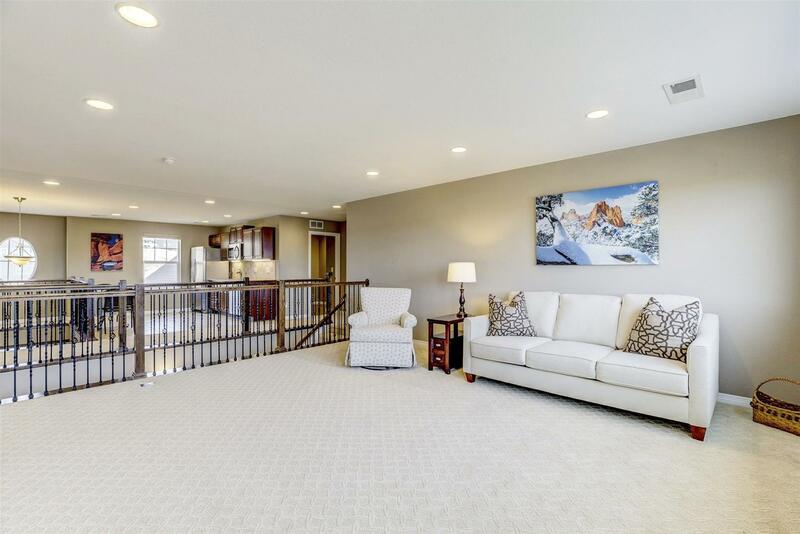 Large master with unparalleled views, spacious walk in closet with access to laundry. 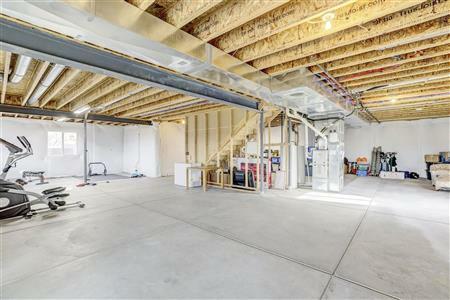 Huge game room and loft with wet bar. 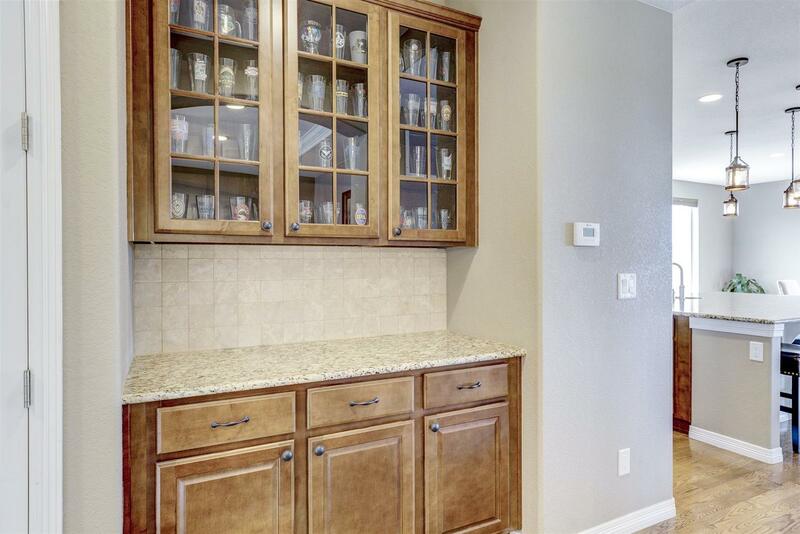 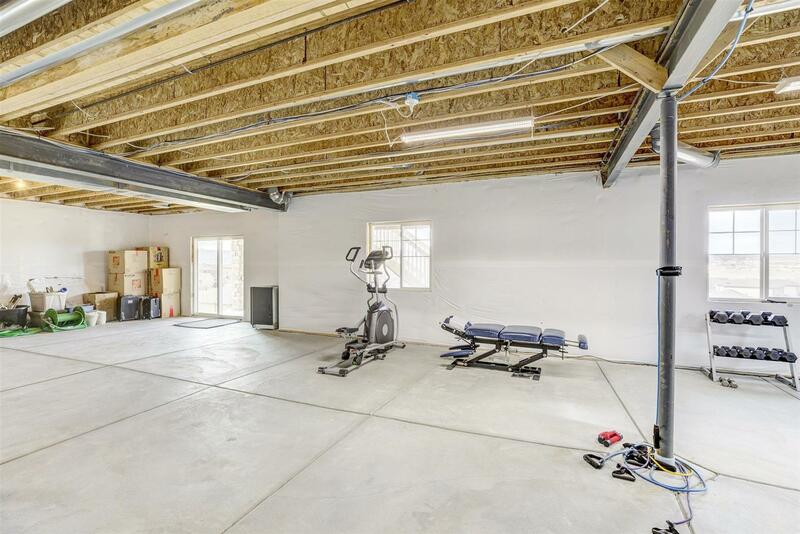 Separate garages have entry mud rooms w/built-ins. Main floor guest suite w/ private bath. 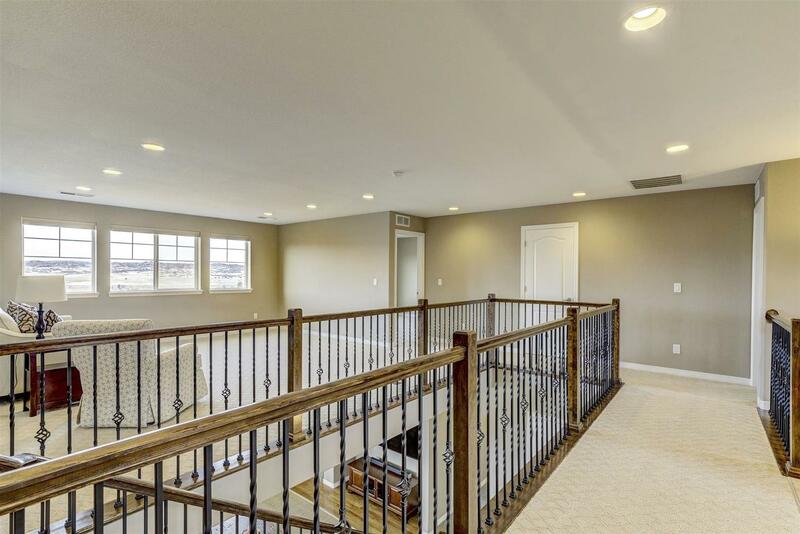 Main floor study. 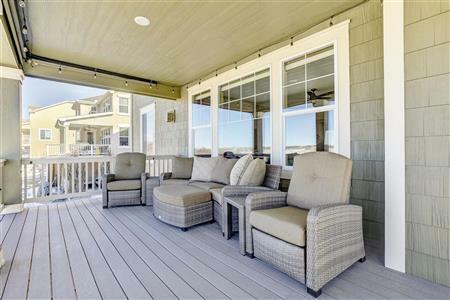 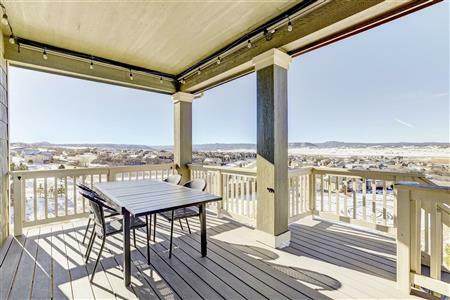 Upgraded covered Trex deck to enjoy breathtaking sunsets. 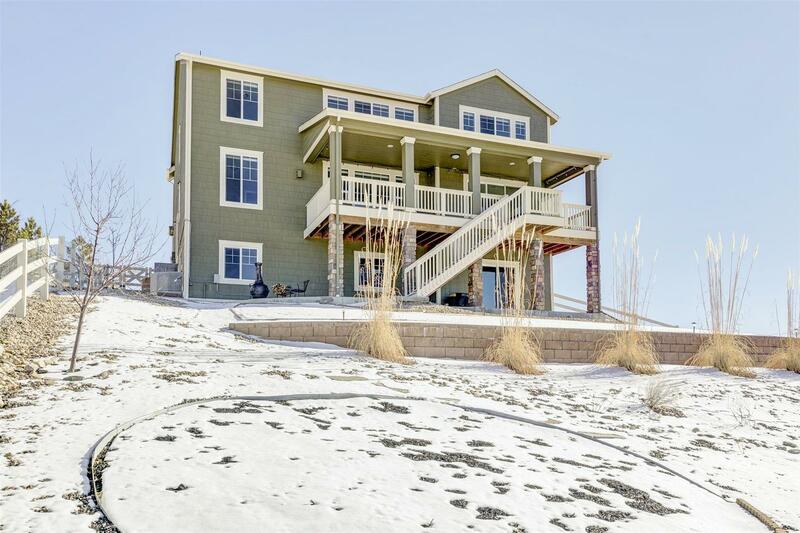 .39 acre corner lot that sides to open space. The views and location of this magnificent home are amazing, and won't last long! 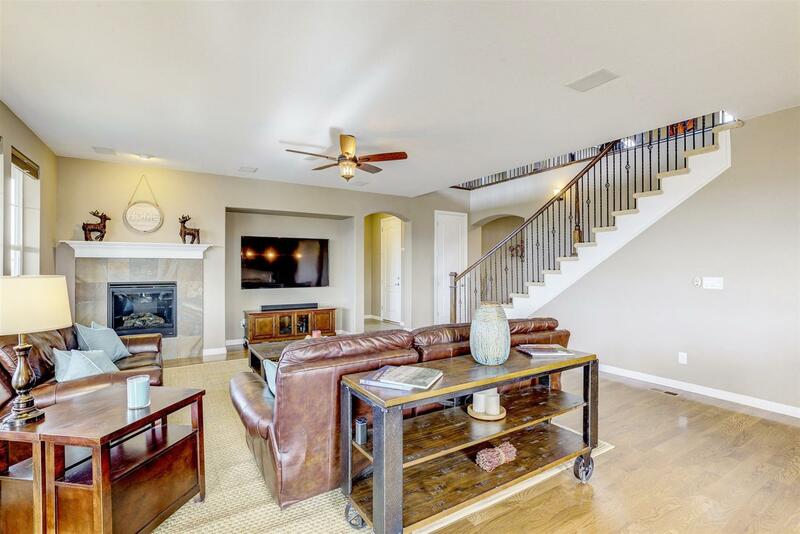 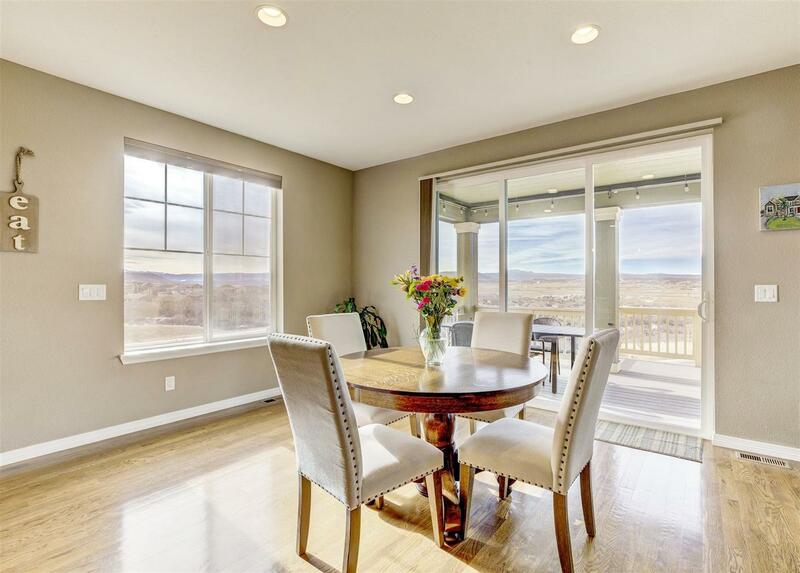 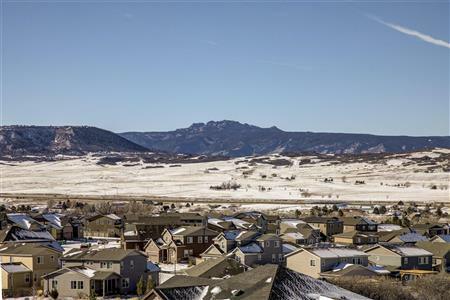 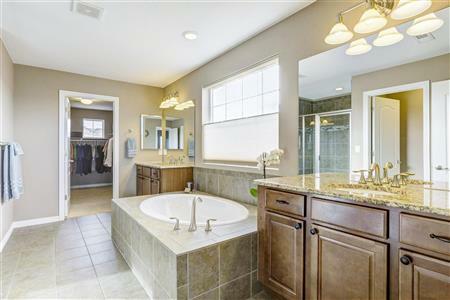 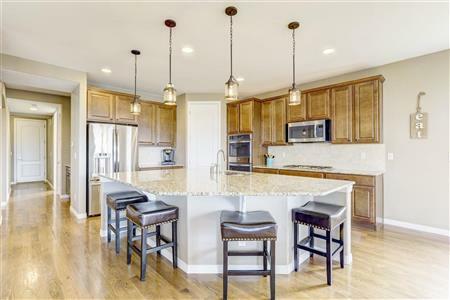 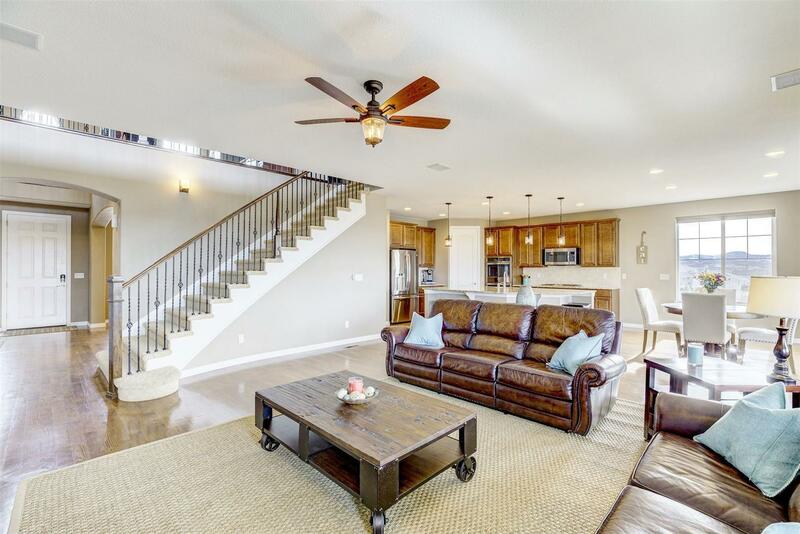 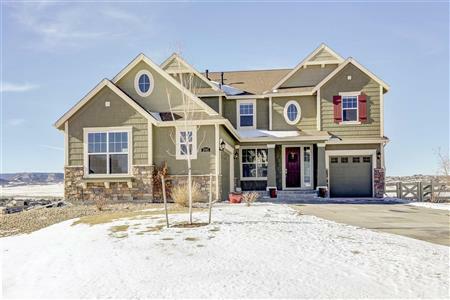 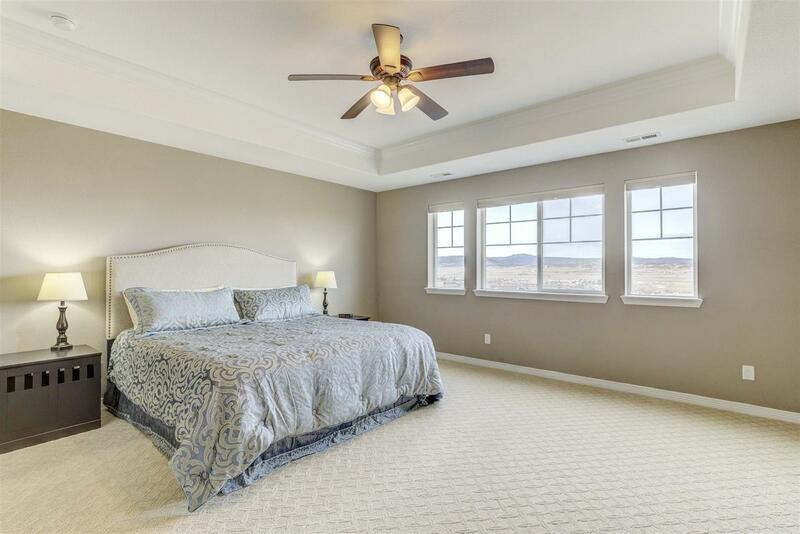 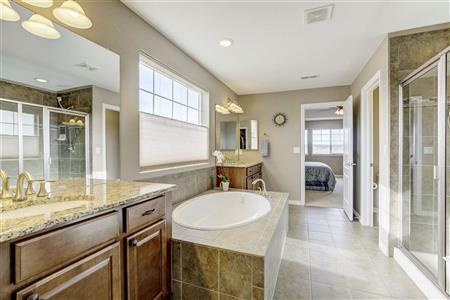 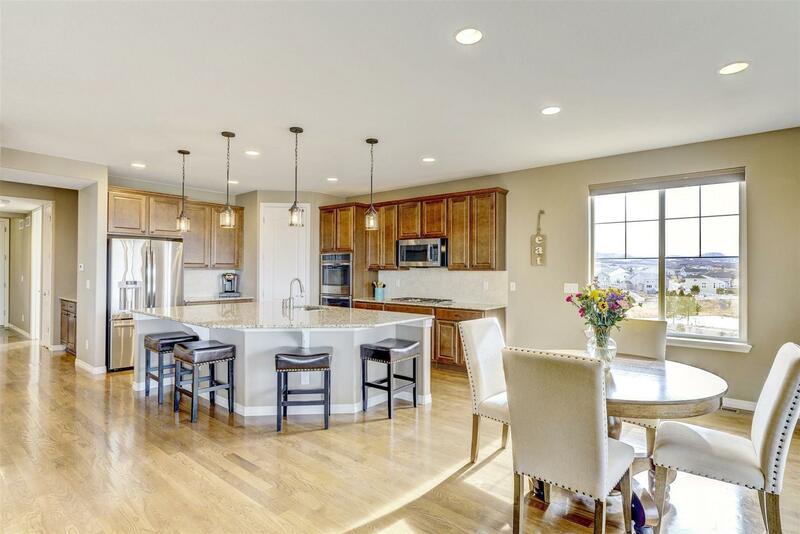 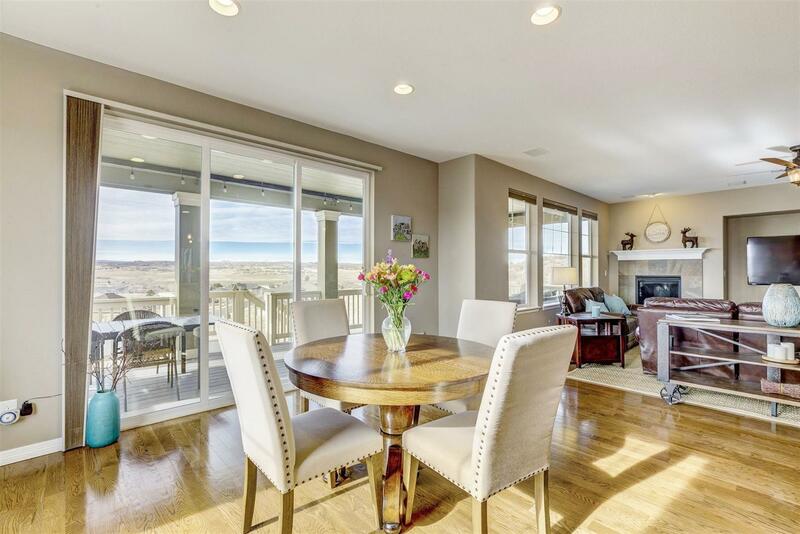 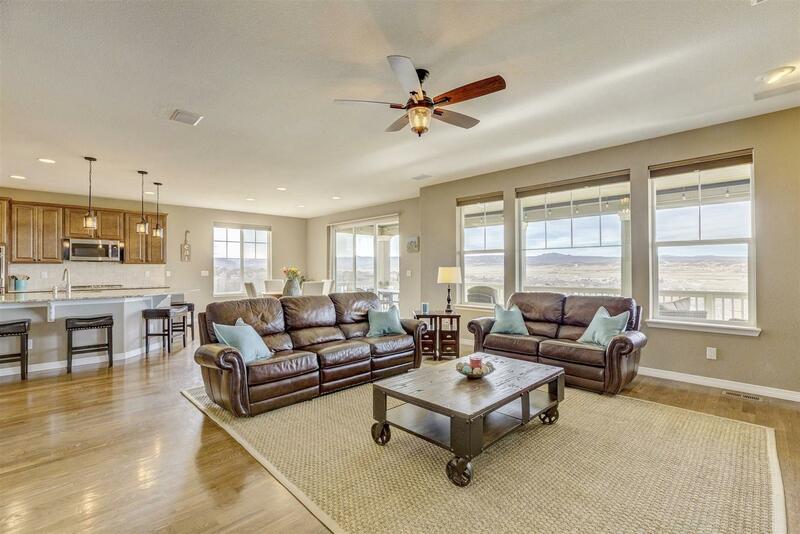 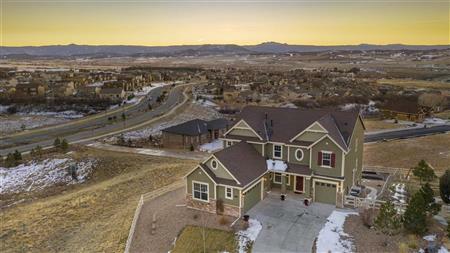 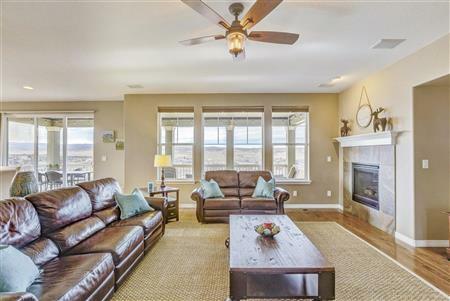 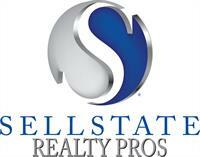 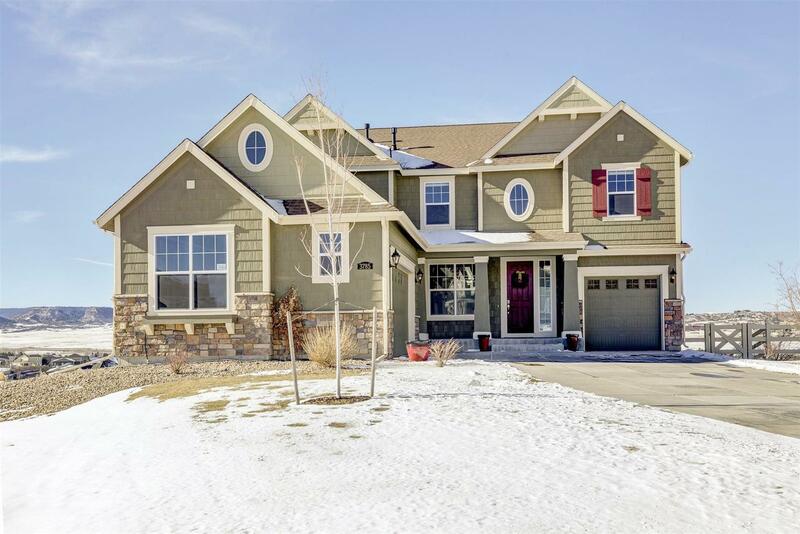 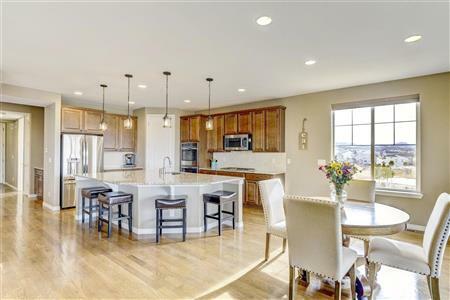 I would like to get more information regarding listing: 5461658 @ 3785 Eveningglow Way Castle Rock, CO 80104.